In the ever-expanding list of persistent online shooters, it definitely becomes difficult to stand out, even if the game is “good”. Despite that, The Division 2 has a dedicated fan-base that has fallen in love with this universe all over again. Much like other Ubisoft games, the development team has stayed up to date with the latest updates and patches for The Division 2 and we’ve got the scoop for what today’s update entails. 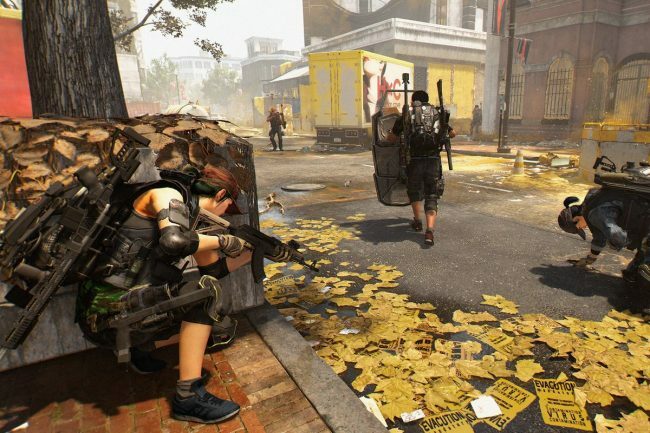 How are you enjoying The Division 2? Do you think you’ll stick around for a while? Let us know!